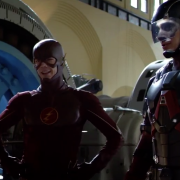 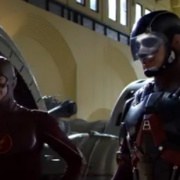 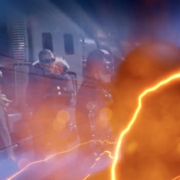 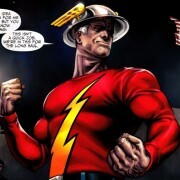 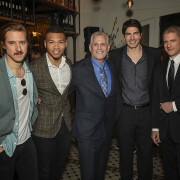 Grant Gustin talks about the connections between the three DC TV series airing on The CW. 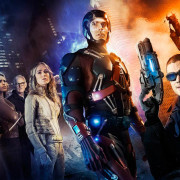 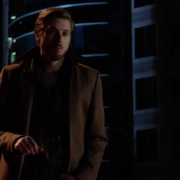 Arthur Darvill talks about the upcoming DC’s Legends of Tomorrow in a Reddit AMA session. 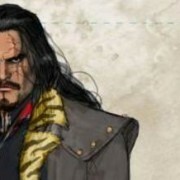 Vandal Savage has been confirmed as the “Big Bad” of DC’s Legends of Tomorrow.